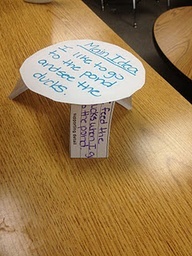 If you search Google for “Main Idea Table”, this image will come up. Today I was subbing for a teacher in a resource room. The 5th grade students were working on reading/writing. The main lesson for the day was to explain “summarizing” and how to find main ideas and supporting details in a reading section. I had seen this image on Pinterest the day before this assignment, so when I read the assignment, I instantly wanted to implement a version of this table. The students had one minute to do this task. After discussing it, they seemed to grasp the concept and we moved on to the main assignment where they read the passage and located the main idea with supporting details. Great little hands-on approach to this comprehension strategy. So I’m finally subbing! And I love it! I am having such a blast that I can hardly believe it myself. I’ve been subbing for almost two weeks now: 1st grade, kinders, 2nd grade, 4th grade, 7th grade, and 5th grade! I have to say my absolute favorite so far was 5th grade, but all the others are quite incredible experiences as well. One point that makes it tough for a sub is when majority of the class leaves for a few hours for some reading group elsewhere and that amount of kids come in from other classes. No clue who’s from your class and who isn’t, and makes it more challenging to manage. Always introduce myself and let students know that one person talks at a time: either me, or somebody who raised his/her hand. If class is on track, working well, and focused, they receive a tally mark. If they’re misbehaving, off track, or using inappropriate voice level for activity, I get a point. By the time it’s recess time, if class has more points than I do, they get to go a few minutes early. If I have more points, they owe a few minutes of their recess time. Seating charts are amazing. So far about half the teachers have provided one; other times I’ve drawn my own. Today I tried to have a tally system next to each student who I’ve called on, because I realized it’s too hard to keep track of it in my mind especially with students whose names I’m still learning. A smart restroom break idea I saw was kids signing out (next to where the pass is hanging) and signing back in with the time indicated upon return. This held students accountable. Math review that works wonders: find flashcards that the teacher has and have students answer them. If correctly answered, you move a step forward to designated “end” spot, and if incorrect, or takes longer than 3 seconds, move a step backward. So far most of the classes were in groups, so either one person at a time would answer, or each group had a chance to answer several times. Mad Libs are a lifesaver. Helps review what nouns, verbs, adjectives, etc. are, while giving them a break from serious studying, and hearing a hilarious story at the end which they helped create. Today I told the 5th graders that if they complete their math packets, we could do a little art project. Oh boy! Watching them rush through the assignment without any complaints was fantastic! 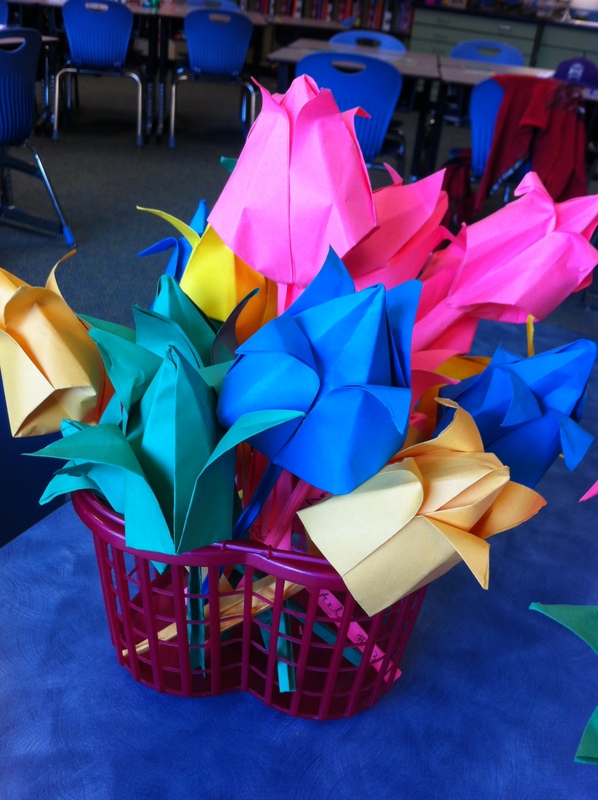 The project was making origami tulips to create a bouquet for their teacher. 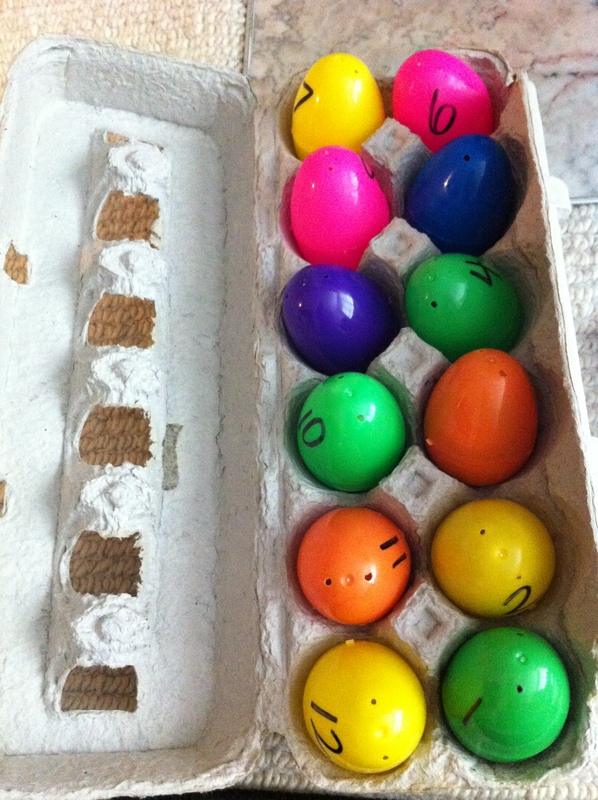 It took longer than I anticipated, but they loved it! One other main point: always arrive earlier than the assignment. If students arrive at 8:30 and the assignment begins at 8:05, arrive at the VERY LATEST at 7:45. Those few extra minutes to figure out abbreviations or what is necessary for the lesson and to draw up the seating chart is oh so helpful. That’s all for now. Another week will bring more tips I suppose. I imagine I can adapt these and use for subbing. Best and Worst Classes – On one section of the blackboard I write: “The best class I’ve ever had” and underneath it “What the teacher did” and below that “What the students did.” On another section I write “The worst class I’ve ever had” (well, actually I write, “The class from hell”) and then the same two items beneath. I ask students to share their experiences, without naming the course, department or teacher, and I begin filling in the grid based on what they call out. If there’s a lull or not many comments about what the students did in these classes, I add some descriptors based on my experience with some of my best and worst classes. In 10 minutes or less, two very different class portraits emerge. I move to the best class section of the board and tell students that this is the class I want to teach, but I can’t do it alone. Together we have the power to make this one of those “best class” experiences. Irritating Behaviors: Theirs and Ours – This activity grows out of research done by D. Appleton in 1990 (The Journal of Staff, Program and Organizational Development). His findings are a bit dated now, but the idea is not. Appleton asked students to list faculty behaviors that most irritate them. He had faculty do the same for student behaviors. I’d put students in groups and have them respond to a slightly different question: “What are the five things faculty do that make learning hard?” Or, asked positively, “What are the five things faculty do that make it easy to learn?” Collect the lists and make a master list to share in class or online. Below the five things faculty do, you can also list the five things students do that make it hard or easy to teach. The follow-up conversation is about how the teacher and students can each commit to not doing what appears on their respective “hard” list and have a better class experience as a result. 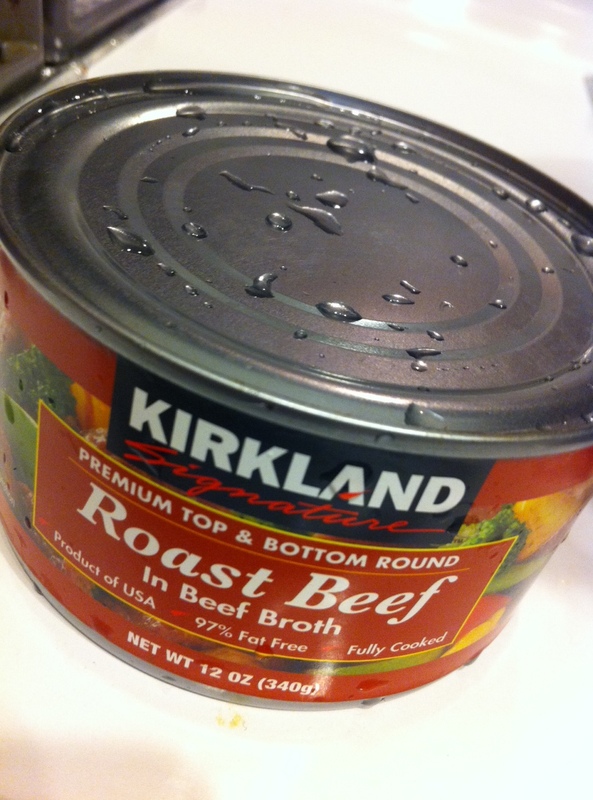 The reason I say “my version” is that it’s not quite like how my mom used to make borscht, or my mother-in-law, or anybody else for that matter. 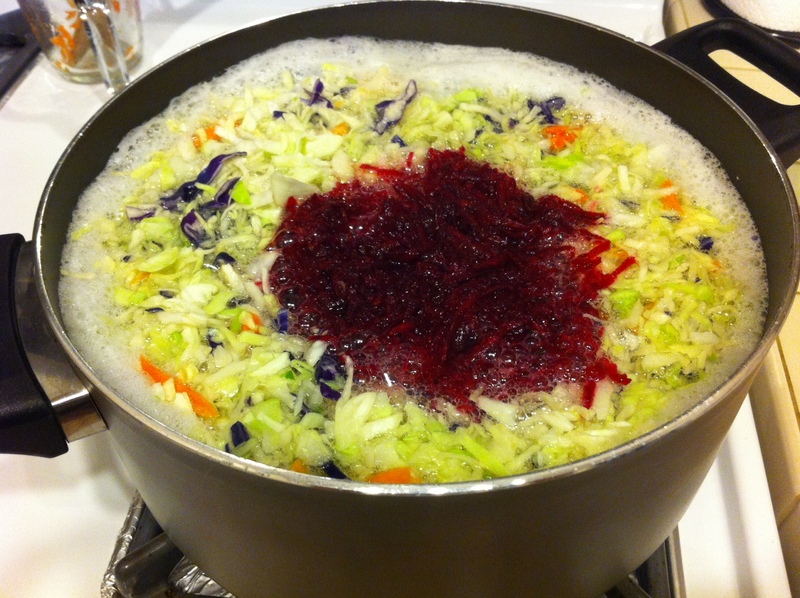 Borscht can be quite versatile since ingredients can be increased or decreased depending on your tastebuds. 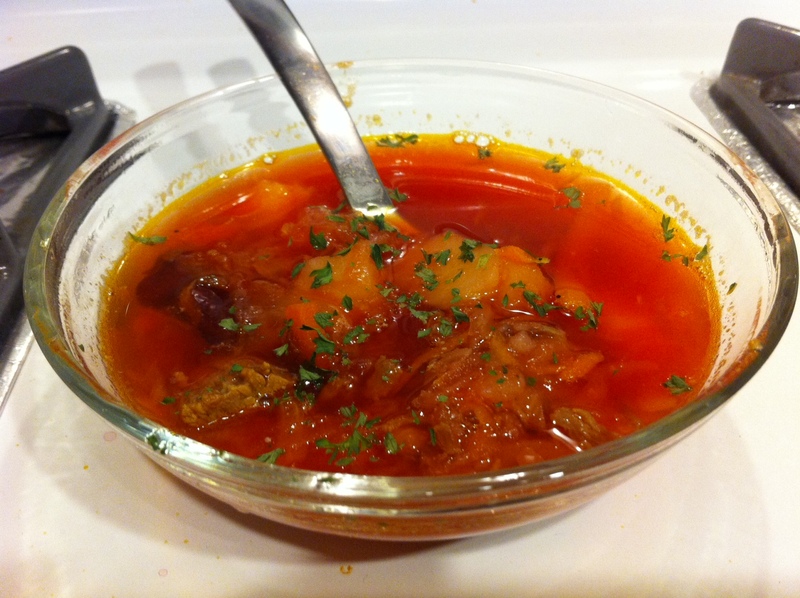 Since I like to take shortcuts in cooking, I created my version of borscht! 4 cups of cabbage cole slaw mix (or you can slice up 1/2 a cabbage). 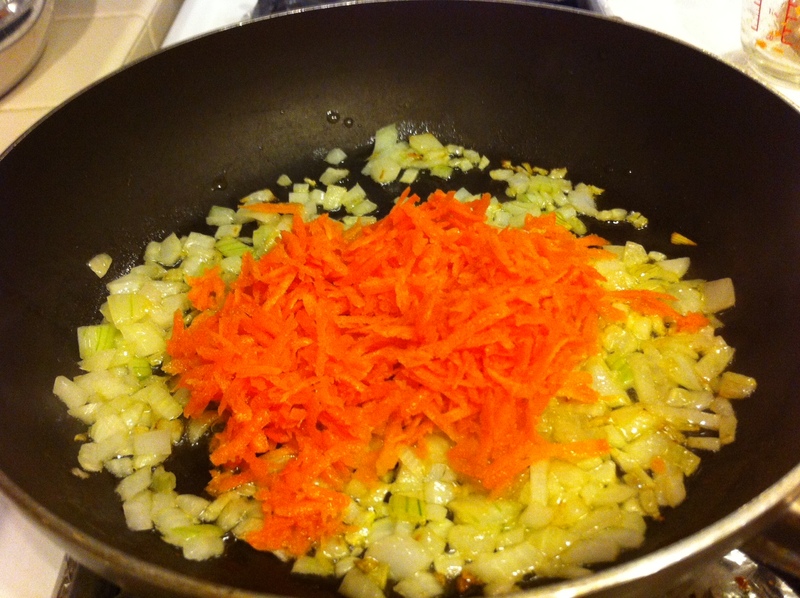 Simmer for several more minutes. And that’s it! By this point potatoes should be cooked through so turn off heat and enjoy a bowl of borscht!